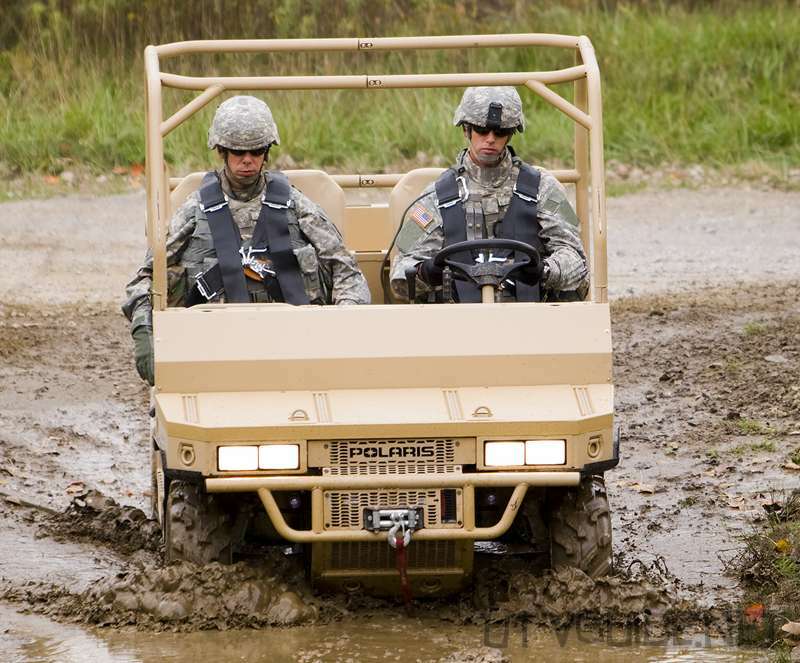 Polaris has delivered a military version of the companys Hardest Working, Smoothest Riding RANGER utility vehicle to the U.S. Army at Fort Campbell, Kentucky. 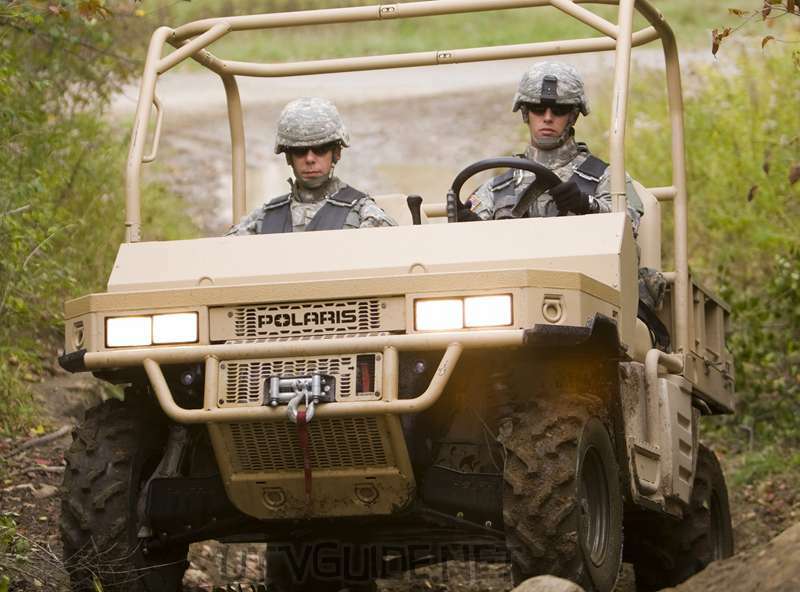 The MVRS800 is the newest addition to the Polaris family of Ultra Light Tactical Vehicles produced for the military. 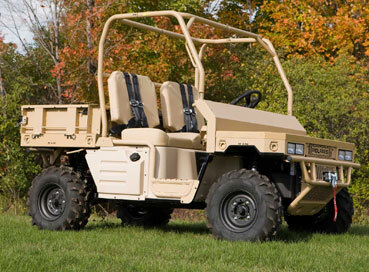 It is powered by a 760cc, 40hp Patriot Engine that operates on JP8, the U.S. military’s standard fuel. 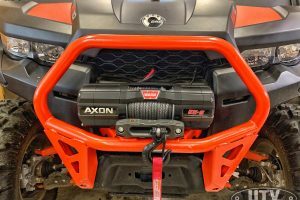 This breakthrough engine was first introduced by Polaris earlier this year on the militarized all-terrain vehicle (ATV), the MV800. 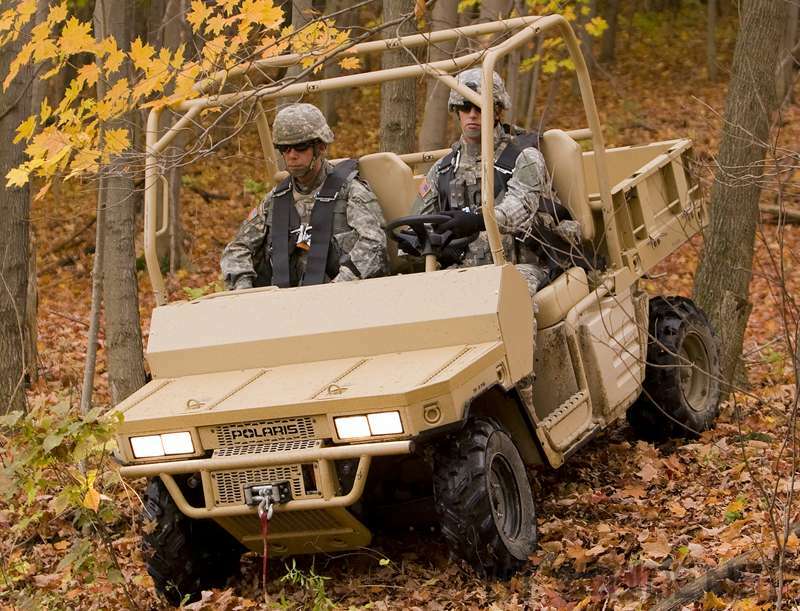 To withstand rugged terrain and the harsh environments the military expects these vehicles to encounter, the MVRS features a rugged steel exoskeleton, high-capacity fuel tank, run flat tires and completely sealed power train that can ford up to 30 inches of water. 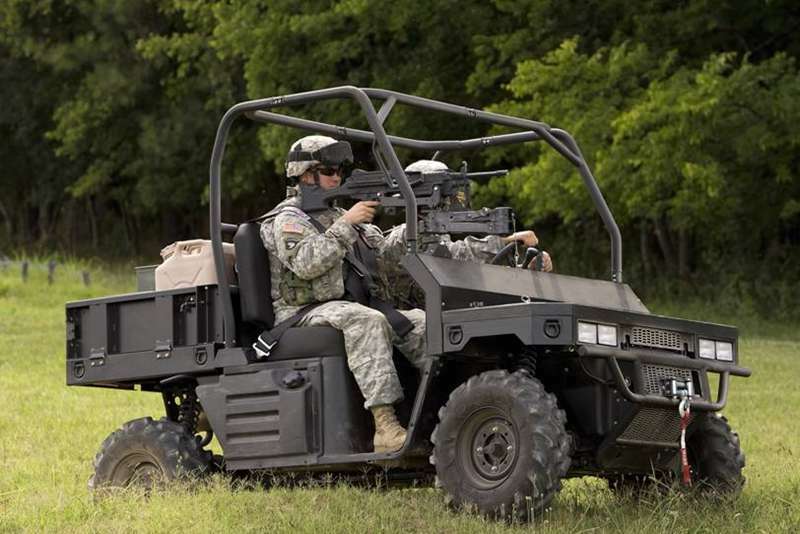 For easy transport of soldiers or gear, the vehicle also has a front storage rack, multiple D-rings, weapons storage and a rear bed with fold-down sides. The rear bed is adaptable to accessories such as litter racks and rear seating. 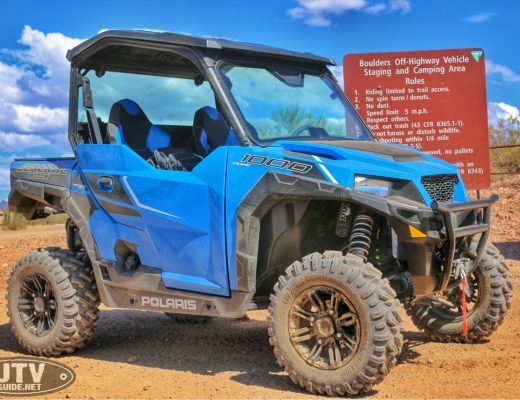 Polaris also offers a gasoline-powered version of this vehicle called the MVRS700. 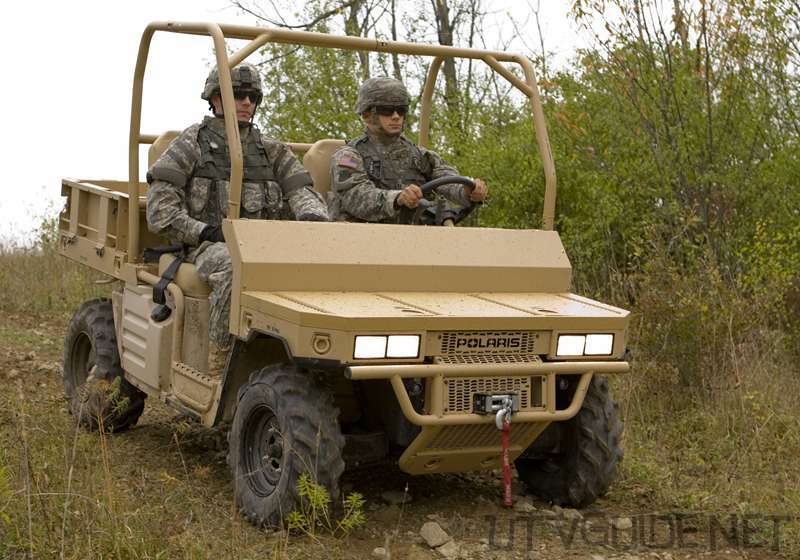 Polaris Defense has been successfully providing a family of vehicles to the U.S. Armed Forces since 2001. 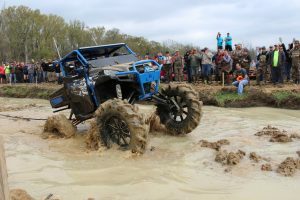 Established to provide vehicles, spare parts and training to the military, Polaris Defense is dedicated to supporting its customers with a total capability for the demanding needs they have in all environments worldwide. 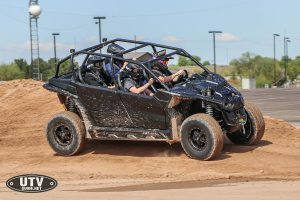 If you are in the military and use a side by side vehicle that you would like to share, please contact us atjon@utvguide.net. 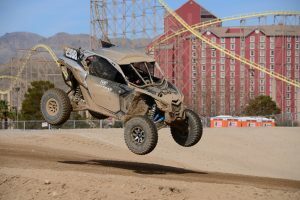 We would especially like to get more photos of the MVRS800.